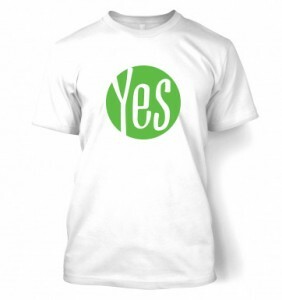 Yes Response are undertaking a new telemarketing project for one of our latest clients. The aim of the project is to verify the correct contact name at a select range of hotels whose contact details have been provided by the client. The additional element to the project is one of research – the client is looking to introduce their range of furniture to these hotels, so details on the types and styles of furniture preferred by each hotel, the likely timescales for purchase and the size of the hotel will all help ensure that the most appropriate information is marketed to these prospective customers. If you need to complete a telemarketing project, either as a one-off project or an ongoing communications programme, contact Yes Response today on 01889 561400 or enq@yesresponse.co.uk to discuss your requirements and for a no-obligation fully-costed proposal. At Yes Response we have upgraded our software for online survey creation and reporting to the latest version. This software allows us to create complex online surveys to the exact requirements and specifications of our clients, and ensure that they are branded to match other communications. Enhanced reporting tools enable us to provide our clients with in-depth analysis of the survey results in realtime. So if you need to undertake a cost-effective survey or customer satisfaction programme, either on an adhoc or ongoing basis, contact us for a fully costed proposal. We can combine offline and online activity to maximise your response levels and engage with your target audience. Contact us today on 01889 561400 or enq@yesresponse.co.uk for details or to request a fully costed proposal. Having entered a Yes Response team for the upcoming JCB Mud Run, they’re now all in training ready for the event on June 29th. We’re even arranging for some team t-shirts. As you can see, we’ve opted for white shirts – they’re unlikely to stay that colour for long though! Look out for some before and after pictures of the team on event day! 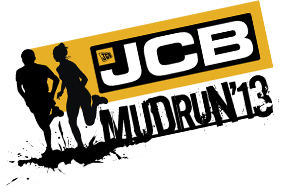 And if we’ve inspired you to join in this great event to help raise money for NSPCC, register for the JCB Mud Run now!